The Spark project is a new development environment built with Dart and Polymer for the Chrome Apps platform. Spark is an open-source project hosted on Github. 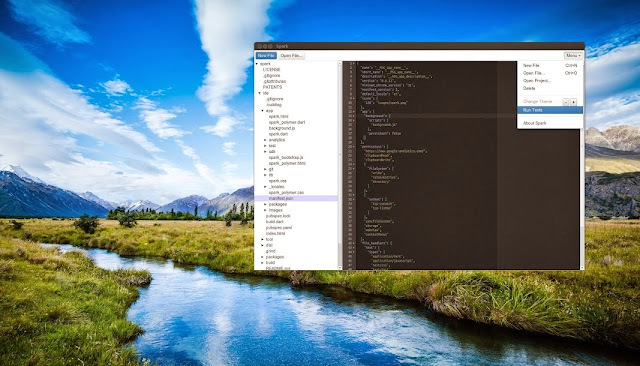 François Beaufort reports that the project contains GUI widgets powered by Polymer, the new library for modern web apps build on Web Components.